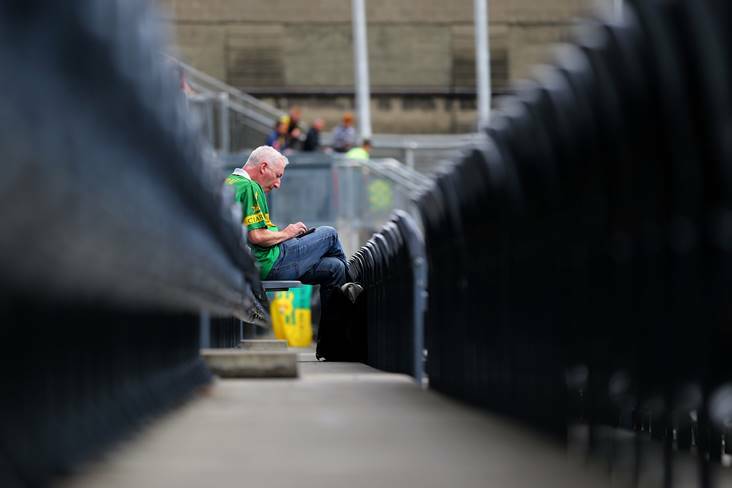 A Kerry supporter takes his seat at Croke Park. 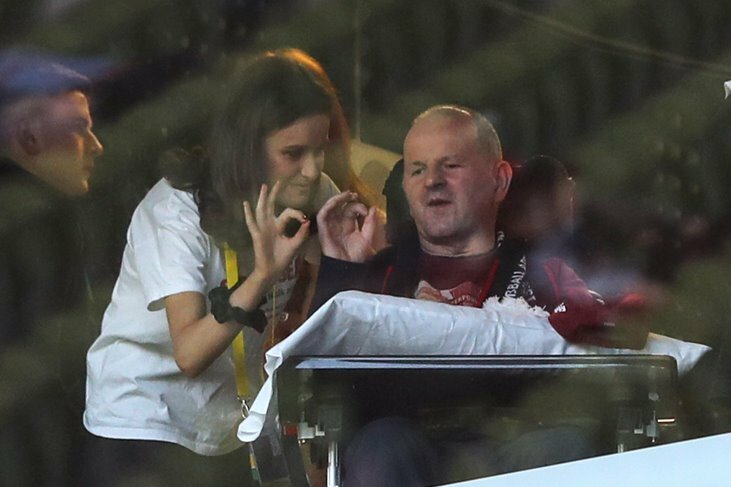 ©INPHO/Cathal Noonan. Understandably ignoring the fleeting presence of the offensive mark, Jim Gavin’s men free-wheeled through the league, winning four of their games in Division One and, rather surprisingly, losing three times. 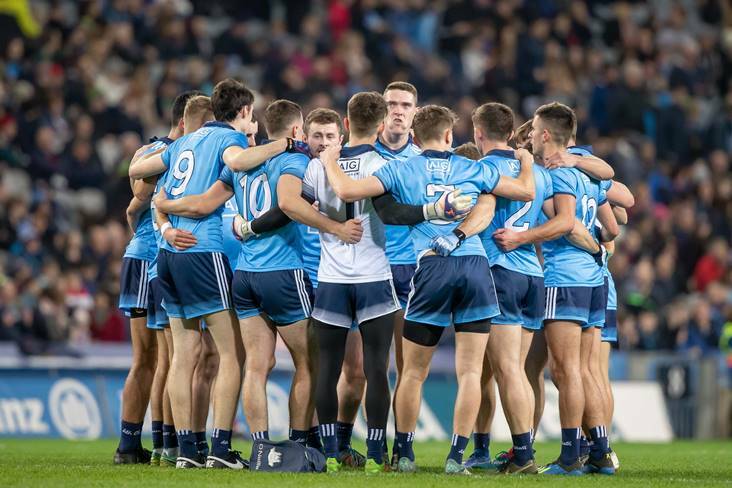 One gets the impression that they aren’t particularly bothered about not being in the final, however, with more pressing issues to come in the summer as they bid for an unprecedented fifth successive All-Ireland. Despite an indifferent Spring campaign, they are odds-on to retain Sam and it remains difficult to look past the boys in blue. 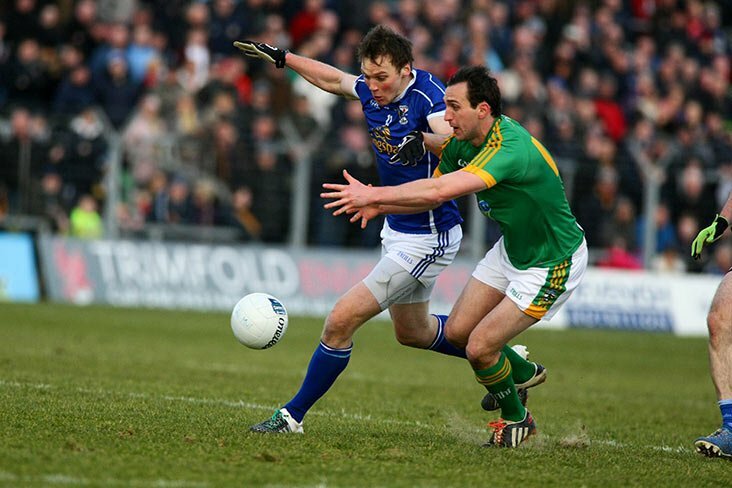 Fresh and dynamic, Kerry finished top of the league, winning six of their seven top-flight games. 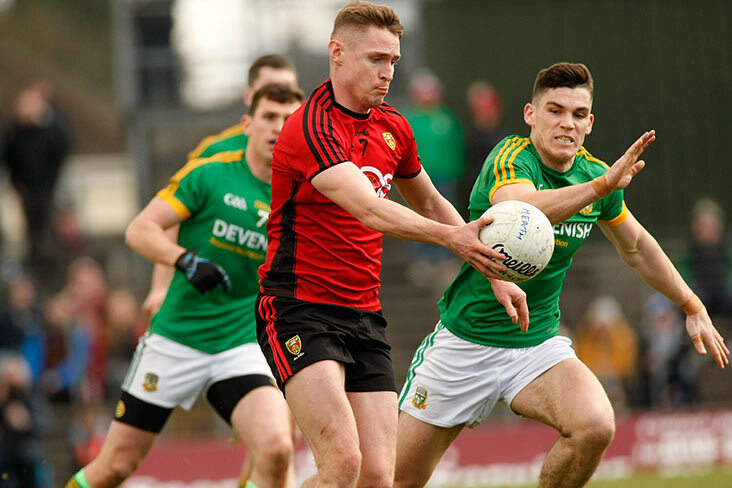 With David Clifford kept in reserve, they’ve hit the ground running under new manager Peter Keane and will have an opportunity to avenge their only defeat of the year to date when they lock horns with Mayo in Sunday’s Division One final. Munster presents the Kingdom with almost a free pass through to the Super 8s, where they can improve on last year’s showing and reach an All-Ireland semi-final at the very least. 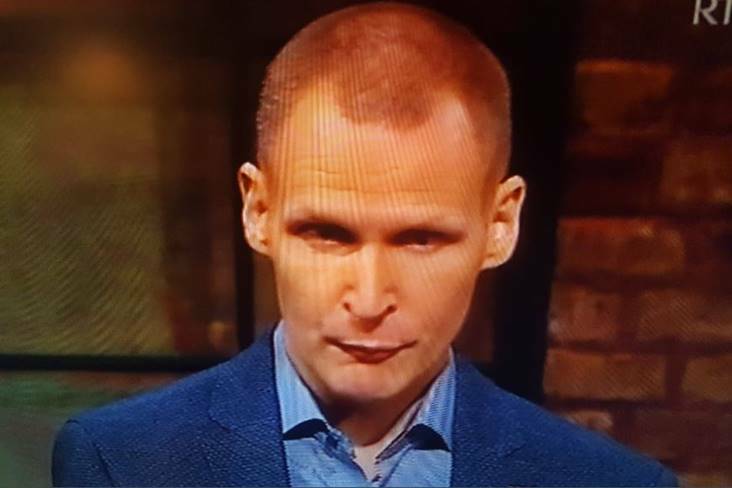 The return of James Horan at the helm seems to have got the Mayo juices flowing again. 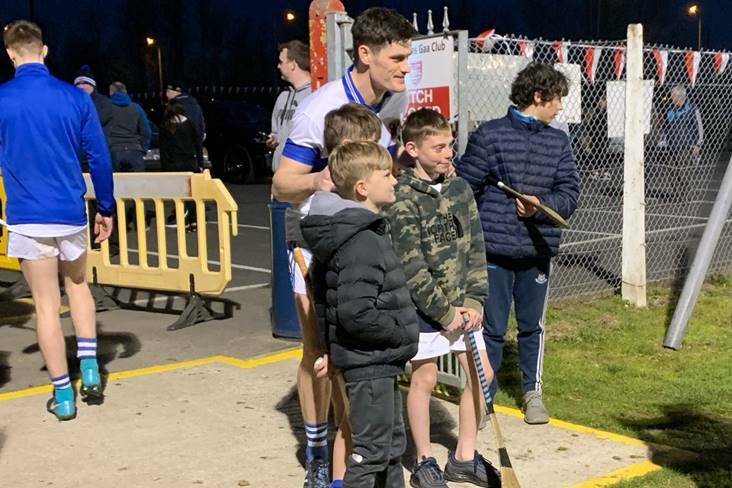 The westerners demonstrated frightening strength in depth as they powered though to the league final and will benefit greatly from a run-out in Croke Park this weekend before opening their championship programme in New York on May 5th. After an inauspicious and, frankly, alarming start to the league, the Red Hands finished like a steam train, reeling off four consecutive wins and only narrowly missing out on a place in the final. Last year’s beaten All-Ireland finalists are in a good place heading into the championship. While Galway’s league was something of a mixed bag, they still won four times – as many as Dublin and Tyrone. 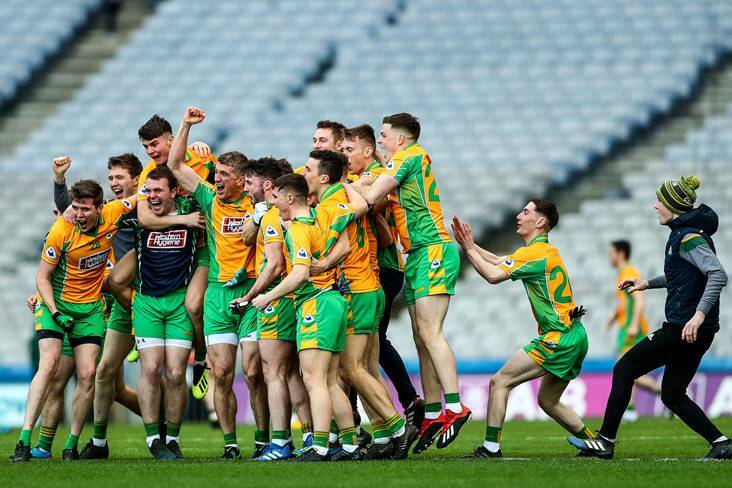 They continue to look like a work in progress as opposed to the finished article but the return of their Corofin contingent could take them to the next level this summer. 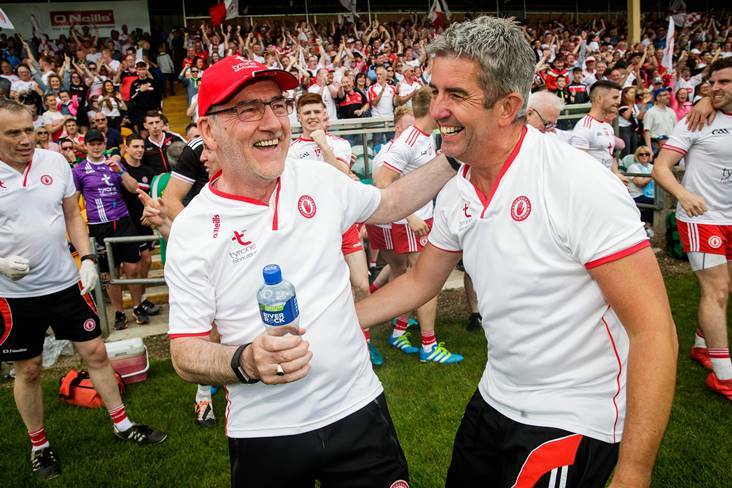 Even though they wintered in Division Two, the Ulster champions sealed promotion back to the top flight and their last-round demolition of Kildare was mightily impressive. Declan Bonner has been doing a great job of integrating fresh blood into the squad and he gave Neil McGee and Paddy McGrath some game time last weekend. A Division Two league final at Croke Park awaits on Saturday and what a boost they’ll get when Patrick McBrearty, Odhran MacNiallais and Frank McGlynn return! Malachy O’Rourke will be satisfied with how the Spring panned out for Monaghan, despite very poor performances against Roscommon and Galway. The Farney County just about maintained their top-flight status and will be content to go into the summer somewhat under the radar, with possible room for improvement. The Royal revival has been refreshing to watch. 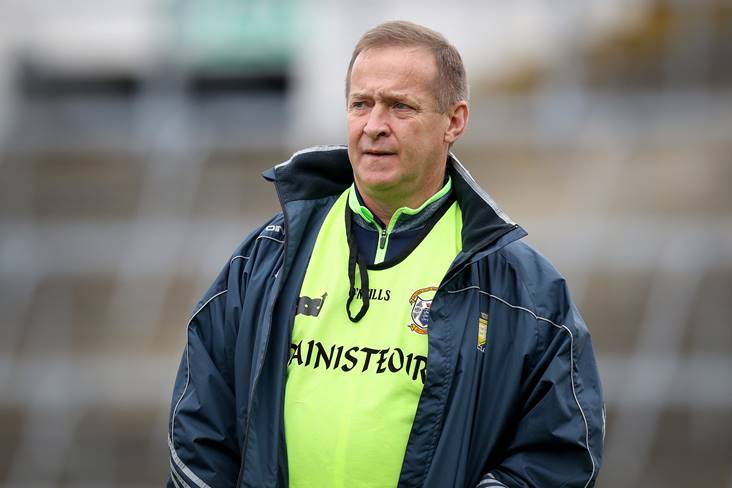 Meath are fighting for every ball again and have displayed impressive consistency so far this year, which has carried them back to Division One for the first time in 13 years and also into Saturday’s Division Two final. Worth remembering that they also pushed Tyrone all the way in the Qualifiers last summer. 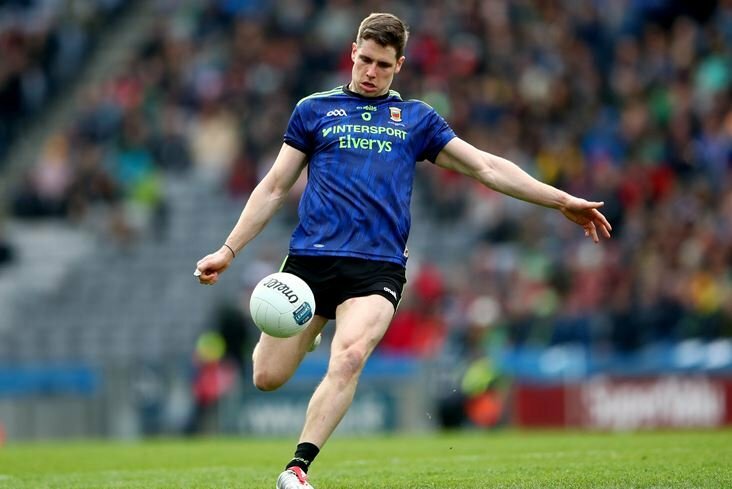 A Leinster final meeting with Dublin is the aim for Andy McEntee’s upwardly-mobile side – and perhaps a place in the Super 8s. Yo-yoed back to Division Two, but showed a lot of encouraging signs under new manager Anthony Cunningham, who was working off a depleted squad throughout the league. 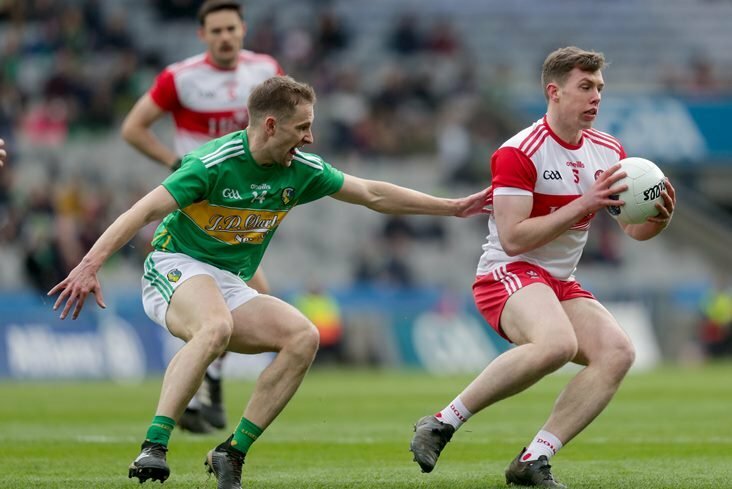 The disappointing draw with Tyrone ultimately cost them top-flight survival and the Rossies face a trickier path to the Super 8s than they did last year. 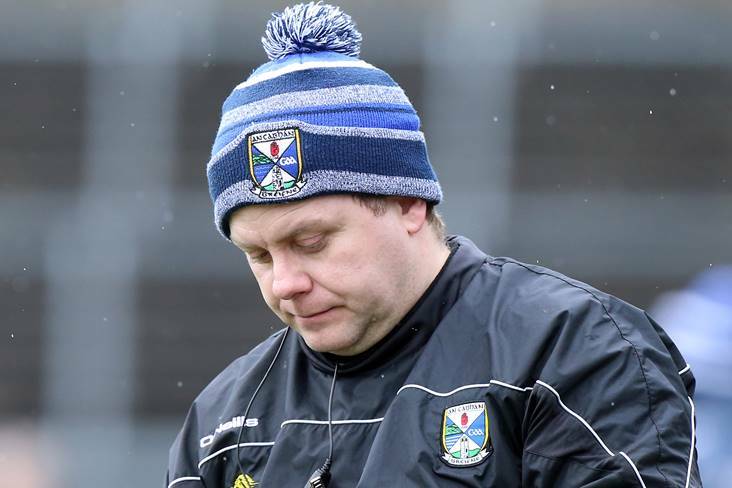 The Breffni County looked really good in flashes during the league but, in the end, their limitations caught up with them and they returned to Division Two. It could go either way for Mickey Graham’s men in the summer. Don’t be surprised if they kick on. Even though they only won two of their seven matches in Division Two, Kieran McGeeney’s men could be dark horses this year. They’ve a nice draw in Ulster and will be eying an extended summer campaign. Against all odds, the Ernemen very nearly won promotion to Division One but were lacking at the business end of the pitch when it mattered most. 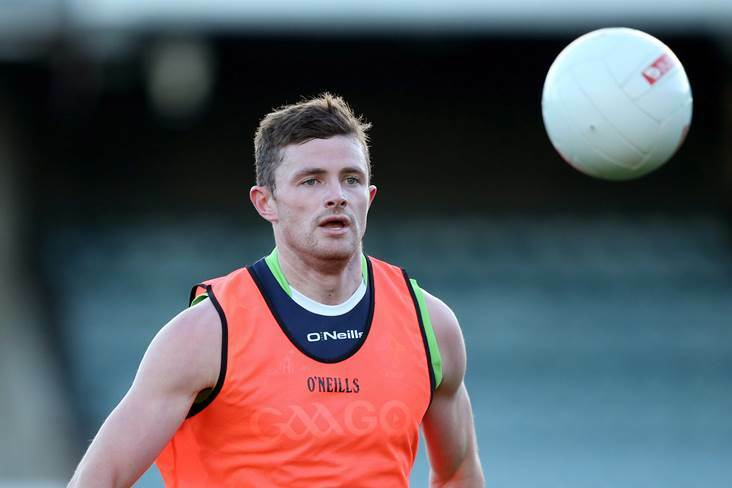 Rory Gallagher is doing a remarkable job and Fermanagh are making the most of what they have. But they may have plateaued. When they’re good they’re very good but when they’re bad they’re awful. The Lake County won the O’Byrne Cup and have put themselves in a great position to secure promotion to Division Two. If they get a result in Drogheda on Saturday afternoon, Jack Cooney’s men will go up. Another team capable of pulling off a surprise or two. 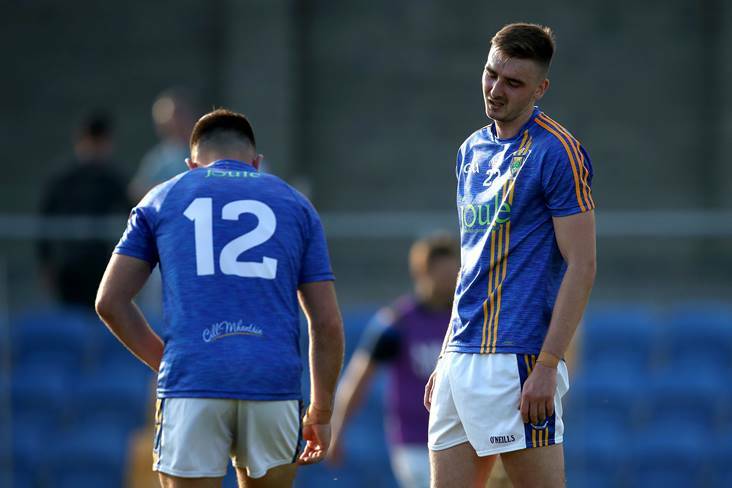 Colm Collins’ team have been doing brilliantly and their dramatic victory over Tipperary to retain second-division status was one of the stories of the year so far. Only have to beat Waterford to reach the last four in Munster and guarantee themselves a place in the third round of the Qualifiers. Back-to-back promotions for the O’Moore County, who have been a revelation under John Sugrue. They could easily be positioned higher on this list. 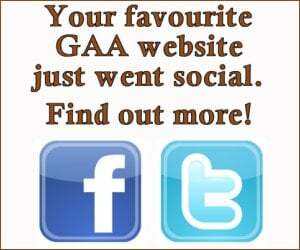 Unfortunate to lose their Division Two status and will fancy their chances of reaching the Munster final. The Wee County have been one of the surprise packets in the league this year. Relegated last year without picking up a single point, they’ve got their act together under new boss Wayne Kierans and could be bound for an instant return to the second tier. How the mighty have fallen. The league was a disaster for the Rebels and playing in Division Three next year is an embarrassment for a county of this stature. The only way is up, surely. Things can change in the blink of an eye. The Mourne County could easily have been at least five places higher had they not completely blown their chance of promotion when losing at home to Louth last weekend. As things stand, although this placing is harsh on them, they have it all to prove. The midlanders enjoyed a half-decent league run with Padraic Davis shorn of the Mullinalaghta contingent for most of the Spring. They will fancy their chances of beating Kildare or Wicklow. 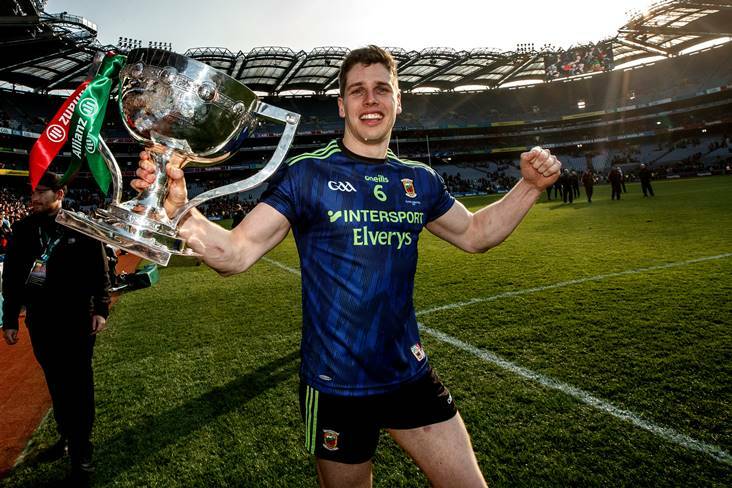 Punching way below their weight, the Oak Leaf County came through Division Four with a 100% record and have an opportunity of collecting silverware at Croke Park on Saturday. The first round of the championship will be a different story, though. Terry Hyland has made his mark in Leitrim and promotion to Division Three represents a massive accomplishment. 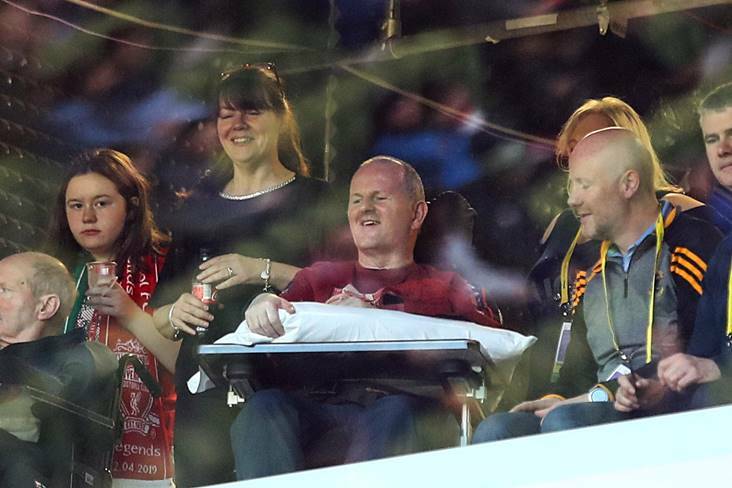 If they could beat Derry this weekend, that would be the icing on the cake. 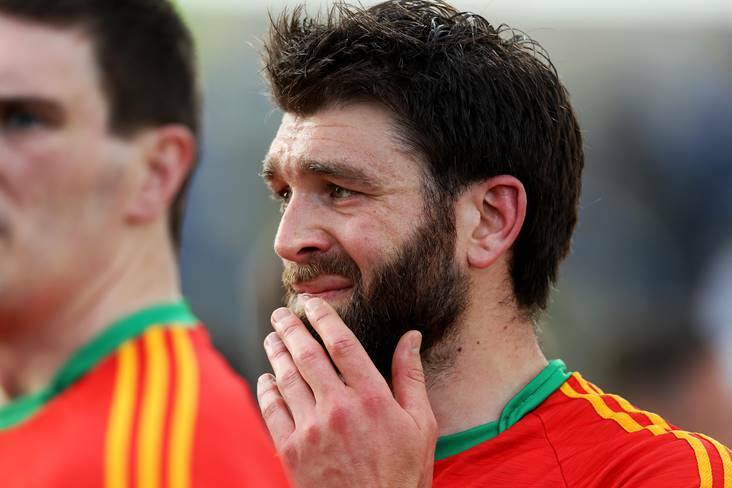 Pipped Carlow to retain their Division Three status by virtue of the head-to-head rule. Meath await them. Turlough O’Brien’s men were decidedly unfortunate to be relegated straight back down to Division Four. Will be hoping to make an impact in the championship for a second successive year. Lost all seven games in Division Three and are unlikely to break the losing sequence when they square up to Galway (or London) for a place in the Connacht final. Finished third in Division Four and were competitive against promoted pair Derry and Leitrim, losing both those games by the minimum margin. Things have not been going well for the Model County footballers, although they posted 4-16 against Derry last weekend to finish their league programme on a real high. One of four teams to pick up six points in Division Four, Waterford can look back on the league with a degree of satisfaction. Struggled past London in the last round of the league at Aughrim for their third win of the campaign. The Treaty County finished second-from-bottom of the national football league. Bottom of the league and paired with Galway in the first round of the championship. The odds stacked against the Exiles are starting to really tell. New York’s season will start and end when they welcome Mayo to Gaelic Park on May 5th. Nigh on impossible for them to make any impact.